Anesha Collins is a Wedding & Events Photographer, Cinematographer, and Educator currently based in Orlando, Florida that also specializes in video-marketing. She’s the founder of LearnWithAC, where she empowers business owners, photographers, and cinematographers with the knowledge they need to incorporate video visual presence within their brand. She is also a Moderator for The Rising Tide Society. She was born and raised in Staten Island, New York. She’s a granddaughter, aunt, and a lover of quotes. She is also a self-starter (with a lot of initiative), and she’s obsessed with being organized and solution-oriented. She also loves Chick-Fil-A sandwiches. Anesha Collins built the visual presence of a well-known promotional company that has hosted over 435 events, with a reach of over 400,000 people and still growing. This company has grown an audience of over 72,000 followers on social media, has been featured on O.W.N. Television Network, and has hosted several worldwide tours. 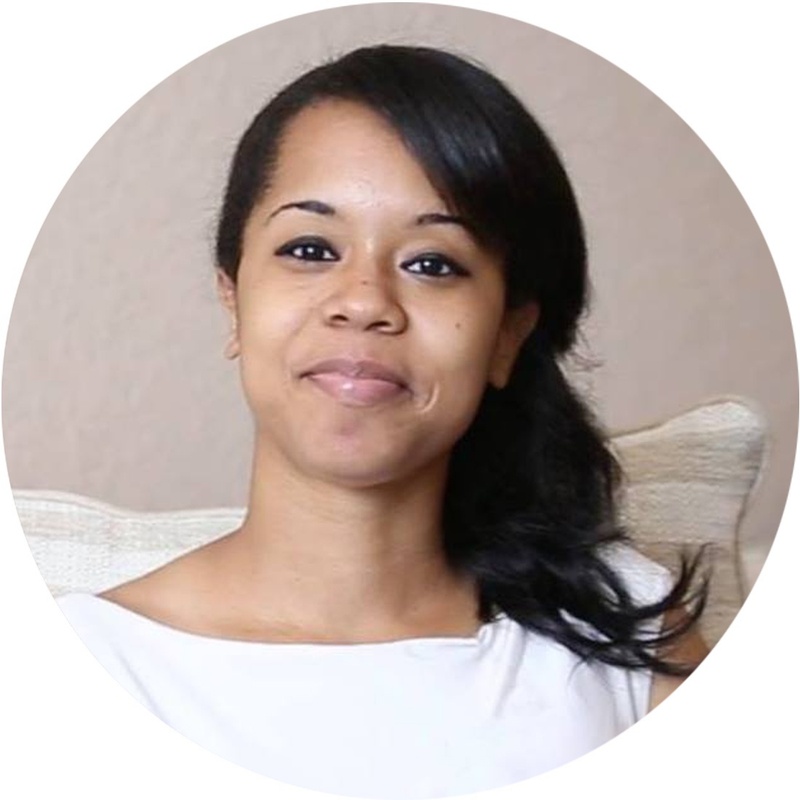 Anesha Collins has taught video-marketing on local and national platforms. Her work has been featured in The Huffington Post, The Knot, MunaLuchi Bridal, NFL,The Knots-HowHeAsked, Harness Magazine, Catalyst Co., BlackBride1998, and more. She is also the recipient of Central Florida’s 2017 Best of Weddings Award for Best Videographer & Best Photographer. To learn more about LearnWithAC, join her community here. One of the biggest things that I love about CG Pro Prints is the turn-around time. The quality of their canvas prints is amazing for the quick turn-around time. All of my prints arrive in durable packaging that protects my canvases. Because my portfolio is so diverse, not worrying about skin-tone issues with my prints is also a major plus.